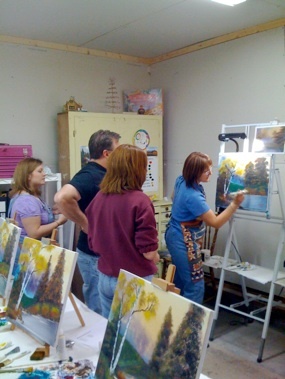 You can e-mail me at bnewton@beverlynewtonart.com or phone at 586.495.5652 for class registration. Time- A regular scheduled class lasts approximately 4 hours. This time includes set up and cleaning time. Fee- The class fee is $38.00 and is due the day of class.